Thank you for visiting my online studio, in which I share my life's passion. A passion that has been with me from an early age; a passion that became my life's work as a Professional Fine Artist spanning well over forty years and will continue to be so for as long as I am able to wield a brush and pencil. 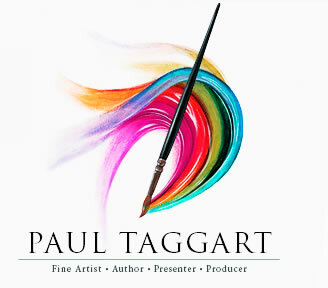 If you are an art lover and wish to know more about some of my Masterworks original paintings and Limited Edition Prints, please click on the Paul Taggart brush - below left. 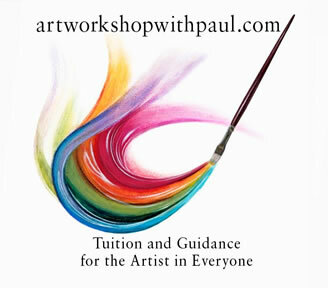 Should your interest lie in painting and drawing tutorials, whether as a beginner or someone who already enjoys creating artworks, please click on the artworkshopwithpaul brush - below right. If you are interested in 'Paul Taggart's Elphen Chronicles' - please catch up with our latest news here or click on the images below to go to Paul Taggart's official account on Vimeo.